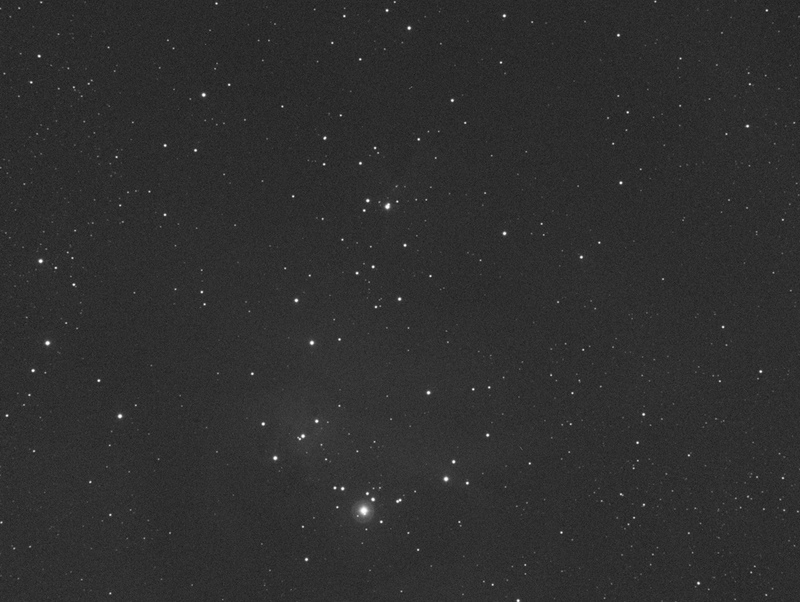 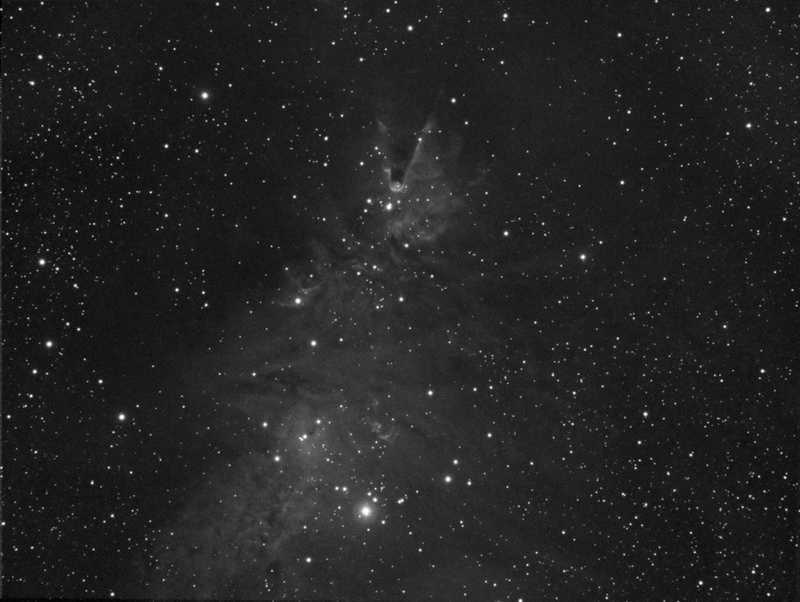 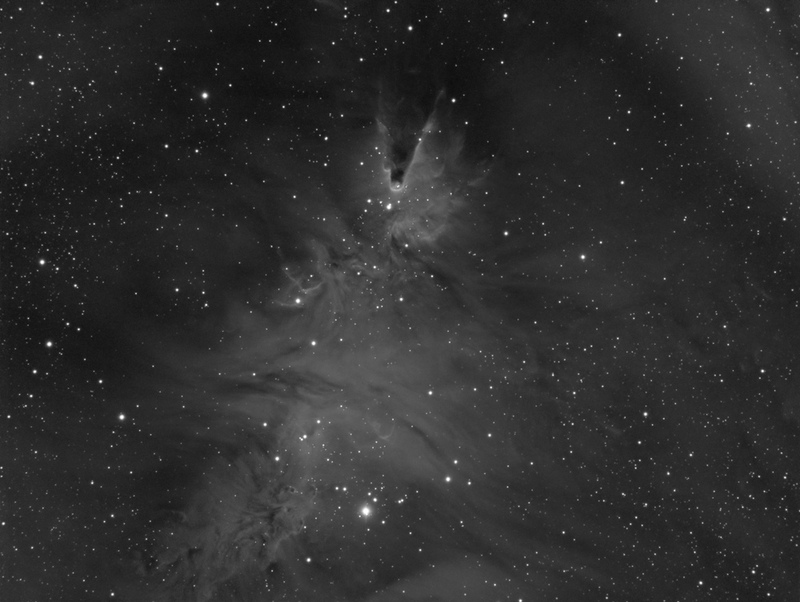 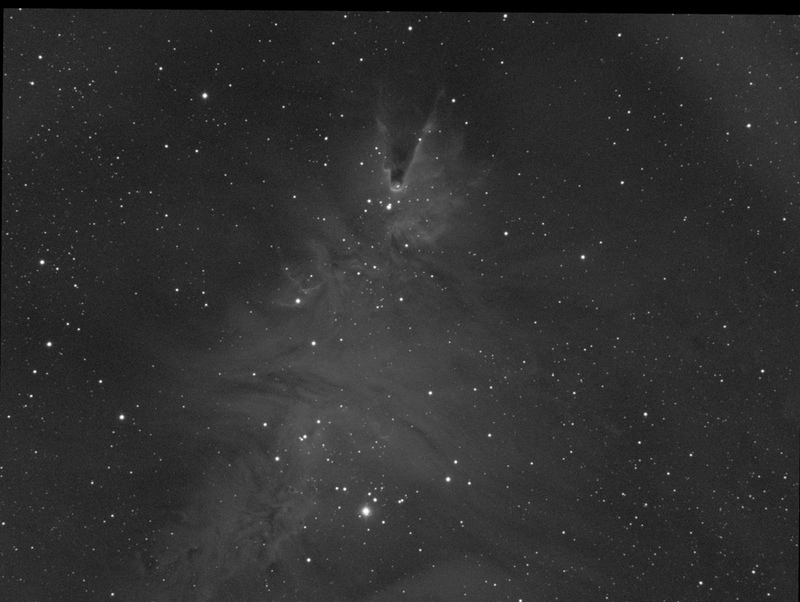 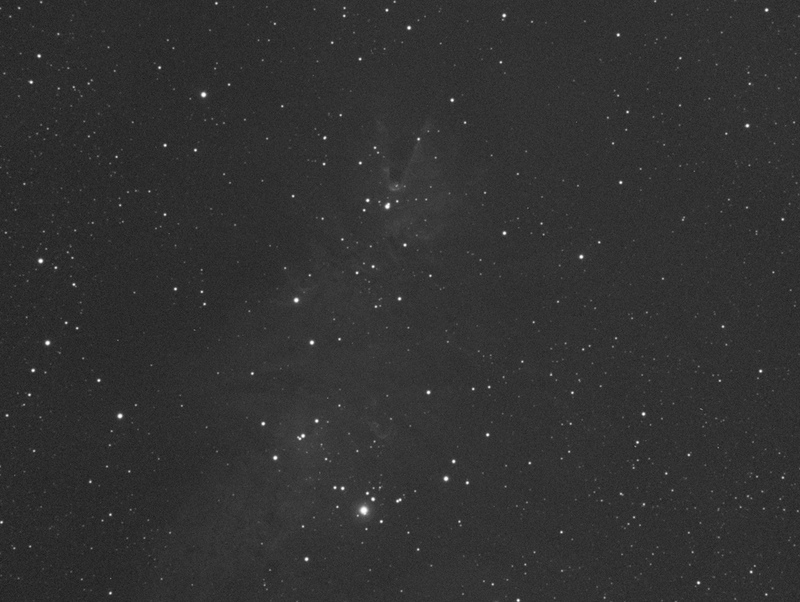 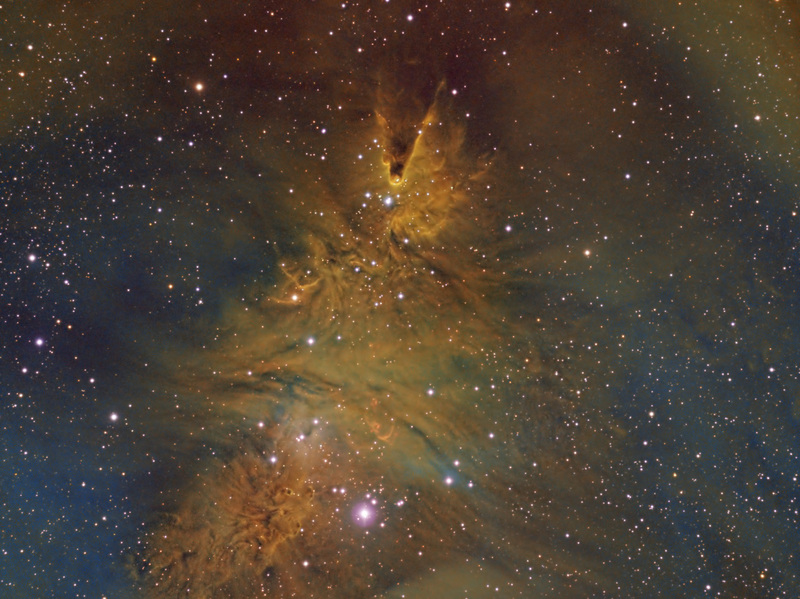 NGC2264 the Cone Nebula in the constelliation Monoceros NGC2264 refers to both objects the Cone Nebula and the Christmas Tree Cluster. 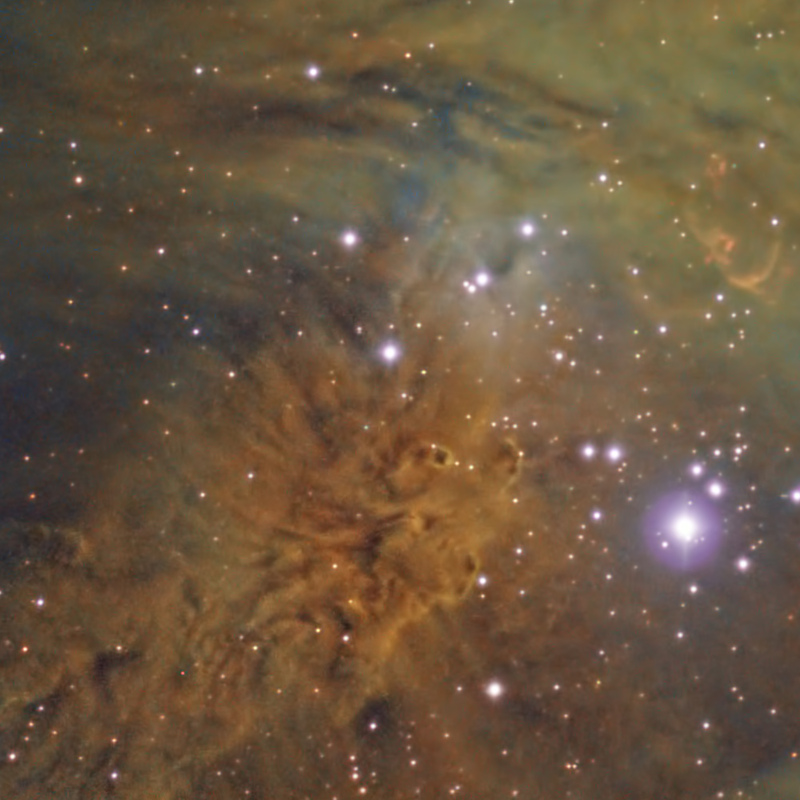 Also in this image is the Fox Fur Nebula. 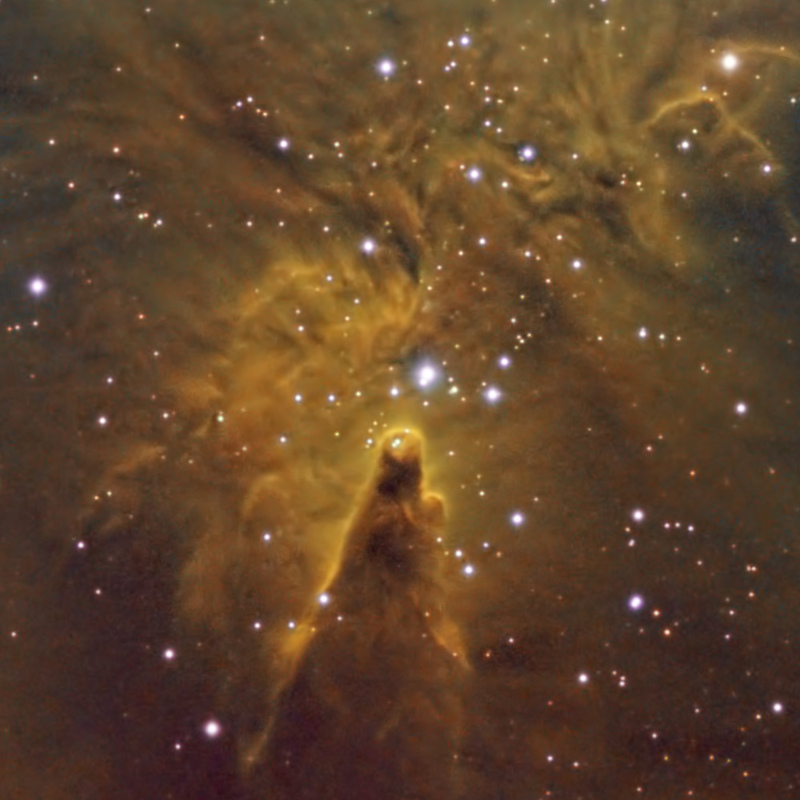 All the objects are aproximatly 2600 light years from earth.